Come see the students and teachers of the 1st South Fulton County State STEM Certified School! 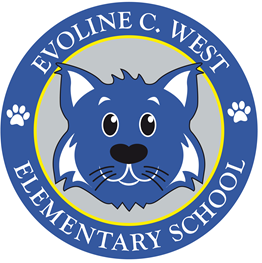 Visit Evoline C. West ES and learn about the foundation of our STEM program, Project Based Learning, which is teacher and student created. These lessons coincide with current units of study for science, math, and social studies in grades K-5. Teachers and students use the Engineering Design Model in each PBL. We are most proud that each PBL unit is composed of a social action component where students are pushed to think critically to determine how their project can make a difference and create real change. You’ll also learn the path that we traveled to become the 1st South Fulton County State STEM Certified School, where we are now, and where we are headed in the future. We are happy to open our doors to you!